I'm not going to lie, I was born to wear black and gold. Ok, maybe that's a slight exaggeration but I do LOVE sporting my alma maters colors any chance I can get. I definitely have a massive amount of school pride and love sporting anything UCF or black and gold. I know not everyone has an entire section of their closet devoted to their team's apparel like I do so I decided to put together a few fun game day looks that can be worn every day too! During football season (and especially on home game weekends) I like to wear black and gold to work on Friday to get into the spirit for game day. Game day attired doesn't always have to be super sporty, it can be cute and fun too! Super cute outfits!! How lucky are you to have those school colors!! I want both of these outfits right now! I really love a black and gold combo! And I need that romper for sure! such great picks. xo! uga, my team, is red and black, two colors i love to wear! Love that second look! It looks so chic yet so comfortable too! Black & Gold are great school colors! They actually look cute in an outfit unlike some other school colors I've seen! I have to admit I'm jealous. Orange and blue is not as easy! I’m with you on the school colors! Mine are red + black, but I love this black and gold combo! Black and gold is seriously my favorite color combo!! Such fun outfits for game day!! Love the flats and the bangle in the first one! Also, I need to find myself one of those cute little FL necklaces. When I go home, they will hate me for it haha. How to choose? Both are adorable!! But I'm leaning towards the first outfit! Love, love, love that second outfit! Love these combos- so chic! Black and gold are the perfect team colors! I love when teams have colors that make good outfits haha my husband likes all the teams with ugly colors which makes dressing up for games quite unfashionable. 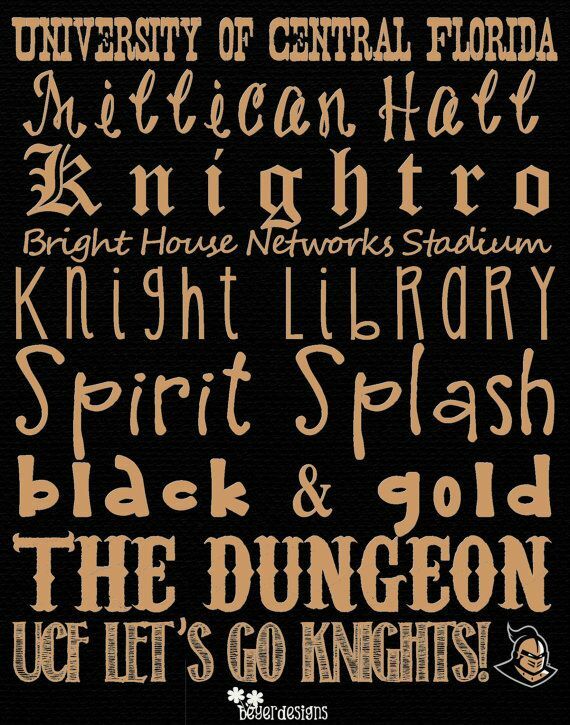 Don't you love that UCF has like best color combo ever?! ;) loving both of these looks especially the maxi! My alma mater colors are black and gold, too so this post is perfect for me! Kind of obsessed with both outfits! Black and gold are amazing team colors to have! I could TOTALLY rock with that without even trying, lol! Absolutely loving both these outfits! And what a great color combo...mine was maroon and gold...definitely not as chic! Um, best team colors ever. I could definitely get into the spirit with that color combo! Ummm jealous of your school colors! :) Such a pretty combo. Love the Florida state necklace with the first look. So cute! That maxi skirt and gold cuff are too cute! Love that skirt!! I've really been wanting a black skirt like that lately! Those nails are cool! I wish I had the patience to try something like that, haha! Love this! A romper would be perfect for game day! Loving outfit #1! I have that little michael kors wallet/clutch in pink and I love it. And I love that chevron bracelet!! Ummmmmm black and gold is so much easier to coordinate with than orange and blue ;-) I think I have like 5 amazing black maxi's in my closet I could totally sport to a UCF game! Love both outfits. Can't decide which I like better. OMG please style me for a game! I always look like such a tom boy!